Buffett is best known for his "island escapism" lifestyle and music including hits such as "Margaritaville" and "Come Monday", and will be bringing his sunshine-filled exuberism to you! Buffett has authored three No. 1 best sellers; "Tales from Margaritaville" and "Where Is Joe Merchant" both spent over seven months on the New York Times Best Seller fiction list. His book "A Pirate Looks At Fifty" went straight to No. 1 on the New York Times Bestseller non-fiction list, making him one of seven authors in that list's history to have reached No. 1 on both the fiction and non-fiction lists. His music is a constant mainstay for those seeking escapism from the drudgery of life, and his zany on-stage antics are legendary. In fact, in 2011 Buffett escaped serious injury after plummeting head first off a stage at an Australia Day concert - but thankfully this hasn't dissusaded him from touring! Sound good to you? 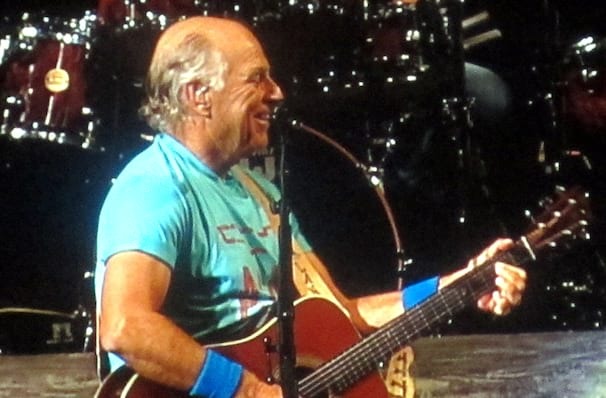 Share this page on social media and let your friends know about Jimmy Buffett at Cynthia Woods Mitchell Pavilion. 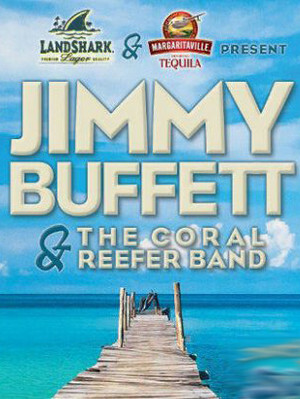 Please note: The term Cynthia Woods Mitchell Pavilion and/or Jimmy Buffett as well as all associated graphics, logos, and/or other trademarks, tradenames or copyrights are the property of the Cynthia Woods Mitchell Pavilion and/or Jimmy Buffett and are used herein for factual descriptive purposes only. We are in no way associated with or authorized by the Cynthia Woods Mitchell Pavilion and/or Jimmy Buffett and neither that entity nor any of its affiliates have licensed or endorsed us to sell tickets, goods and or services in conjunction with their events.